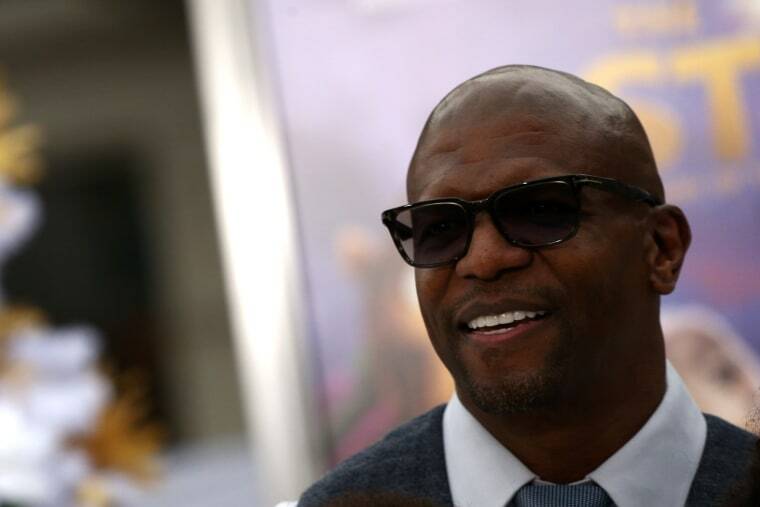 LOS ANGELES — Terry Crews alleges talent agents at William Morris Endeavor are "knowingly permitted and encouraged to engage in sexually predatory conduct" in a lawsuit filed Tuesday against the agency and one of its top executives. Crews' complaint filed in Los Angeles Superior Court states the actor and former NFL player was subjected to sexual assault, sexual harassment, gender violence and emotional distress during and after a Feb. 2016 incident in which he says he was repeatedly groped by a talent executive. The lawsuit recounts Crews' allegations that agent Adam Venit groped him at the Hollywood party last year and details the actor's efforts to see Venit disciplined after the incident. Crews complained about Venit to agency chairman Ari Emanuel, as well as claims that the two men have retaliated against the actor for going public with his allegations, the lawsuit states. The lawsuit contends the agency knew Venit was predatory and condoned his behavior by failing to punish him for it. Venit and William Morris Endeavor did not respond to requests for comment Tuesday. Crews added his name to the list of Hollywood's sexual harassment victims in October when he revealed that he was groped by a high-level talent agent at an industry event. Crews discussed the incident and named Venit as his attacker on "Good Morning America" last month. Crews claims in his lawsuit that Venit, Emanuel and other agency executives have since tried to silence him and hurt his career. "Crews had no choice by to bring this action to protect himself and to stand up for all victims of sexual predators," the suit says. "Through this case, Crews seeks to send a message to all abusers and sexual predators, that, no matter how powerful you are, you can be held accountable for your reprehensible misconduct and so will the companies that cover up your disgusting misdeeds."